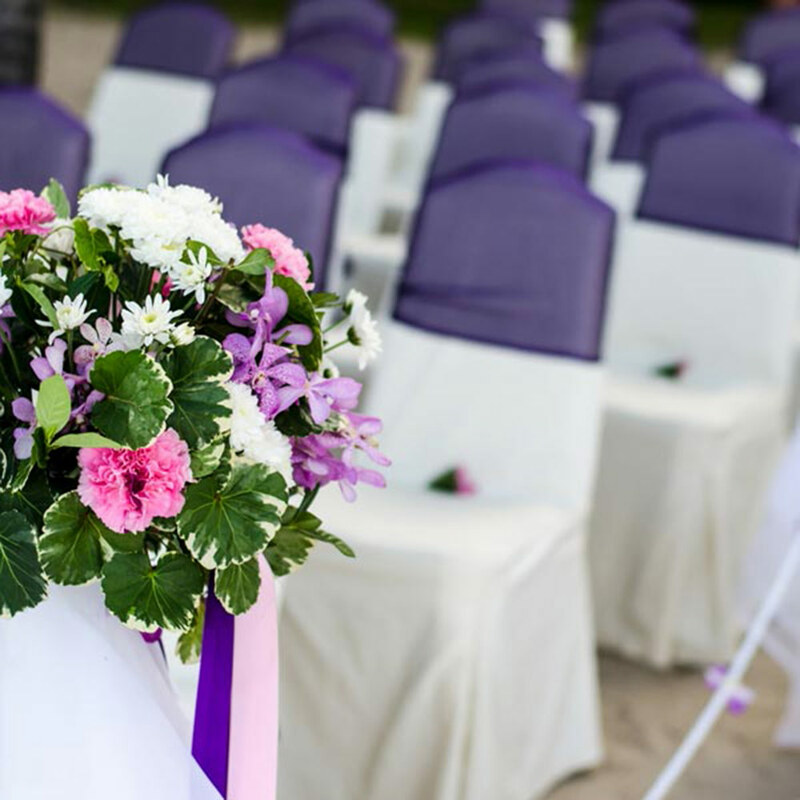 This premier wedding venue accommodates your special day from start to finish. 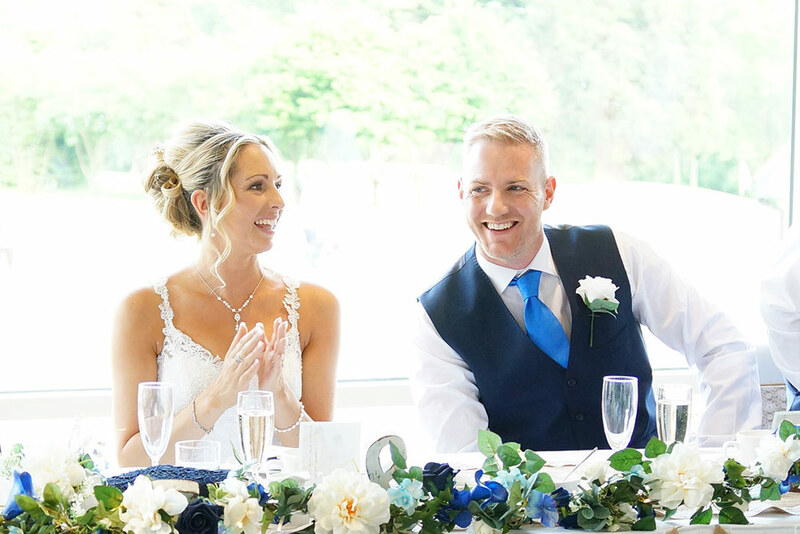 Gliding from ceremony to reception, Ufford Park's wedding co-ordinator is on hand to plan and execute the finer details. 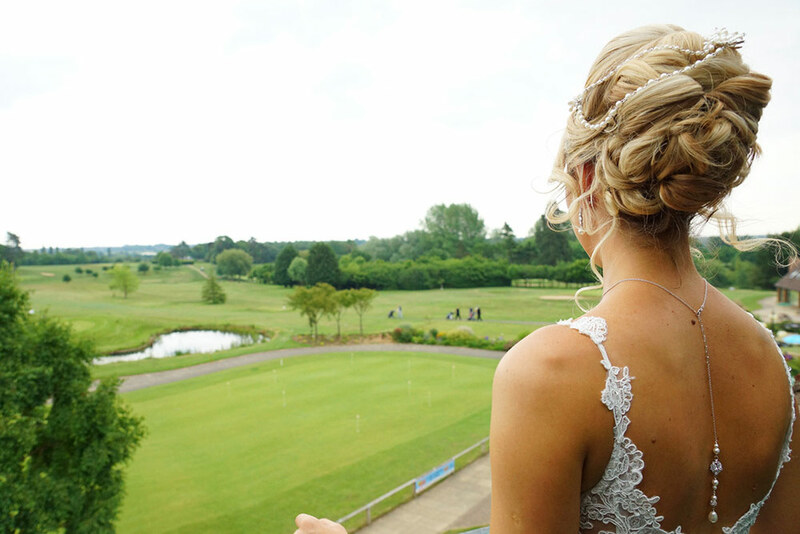 An array of facilities on offer, Ufford Park has a fully equipped spa and beauty therapists for that all important wedding prep and pampering. 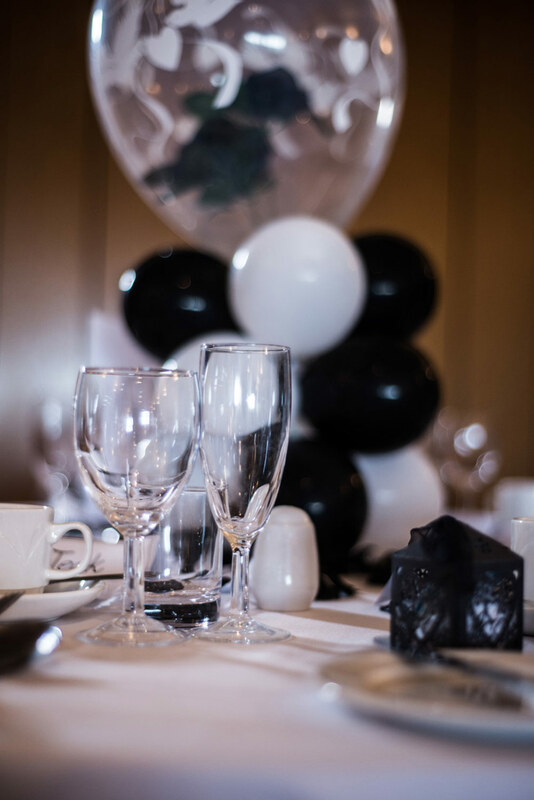 Tailored menus are on offer with the support of expert chefs. Accommodation is available for all your guests with 90 en suite rooms on site. 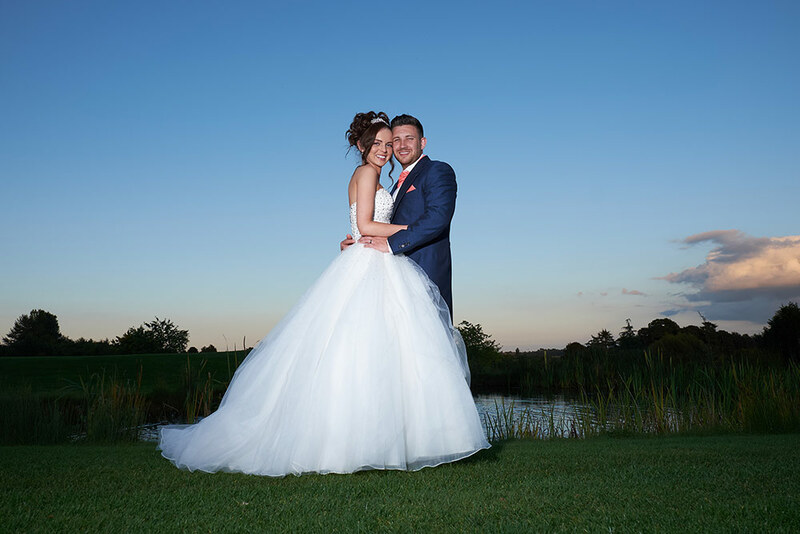 This historic venue prides itself on its stunning 120-acre grounds featuring woodlands and landscaped parks. 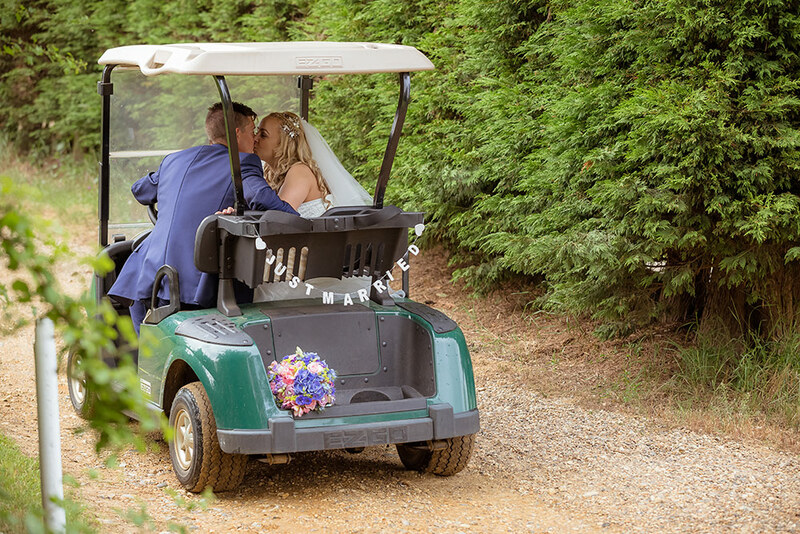 Ufford Park is situated perfectly to explore Suffolk's beautiful countryside, and located just two miles from the historic river-side market town of Woodbridge. 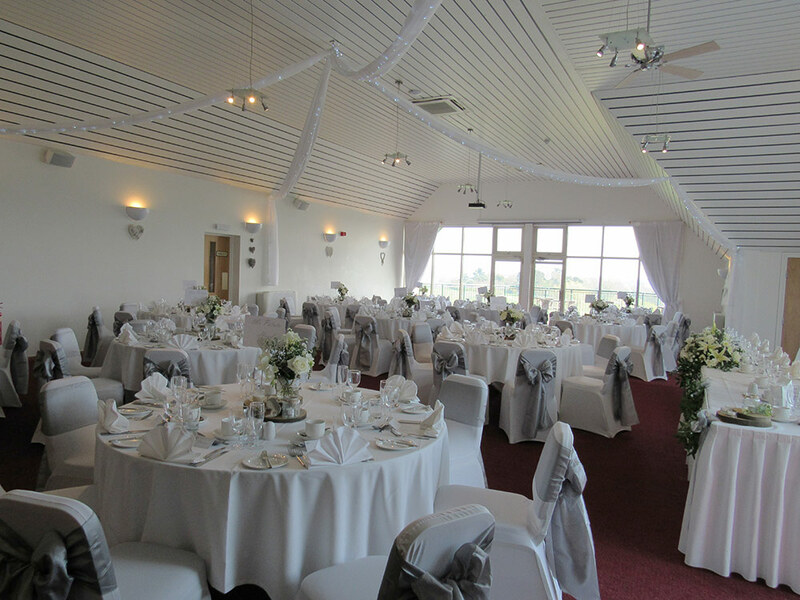 Ufford Park can accommodate weddings ranging in size, from more intimate gatherings to larger, elaborate affairs. With high ceilings, a private bar and beautiful balconies, this is the largest space available. 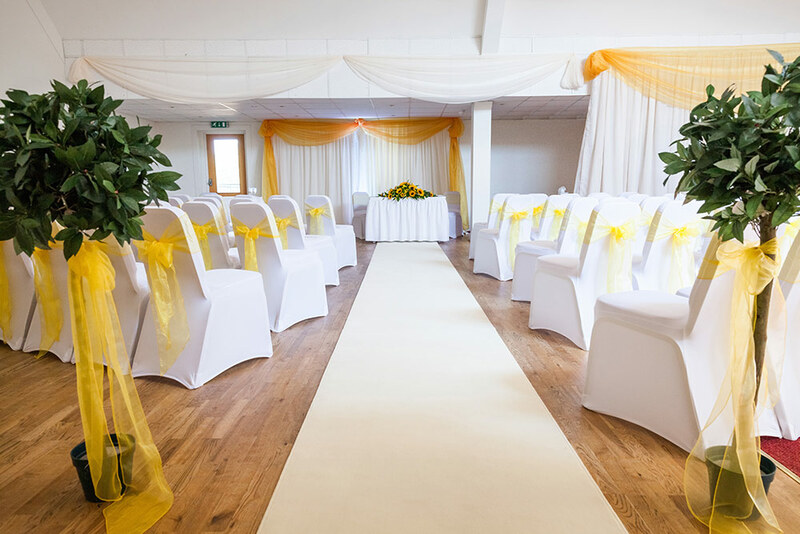 The Waveney Room is perfect for your intimate ceremony. 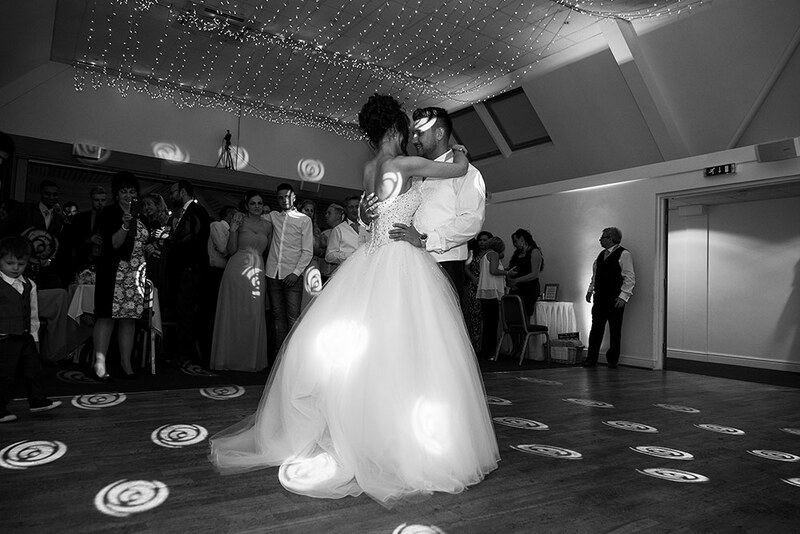 Boasting a private bar and dance floor it is also an ideal room for your evening reception. 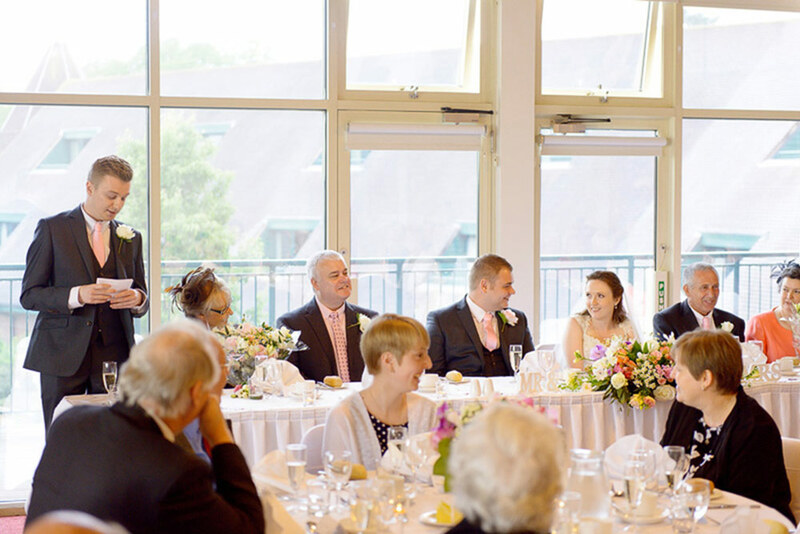 With its incredible panoramic views, The Vista is an ideal space for your wedding breakfast. 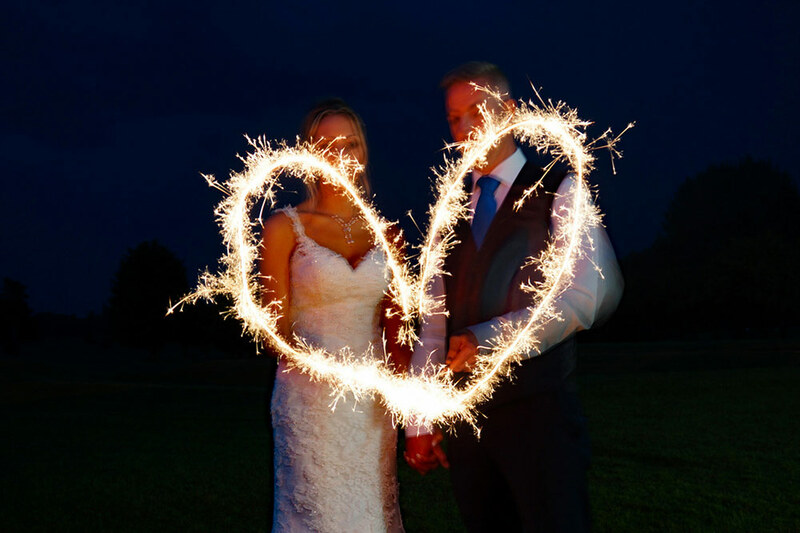 With a range of wedding packages on offer appealing to all preferences and budgets, you are sure to find something to suit you. 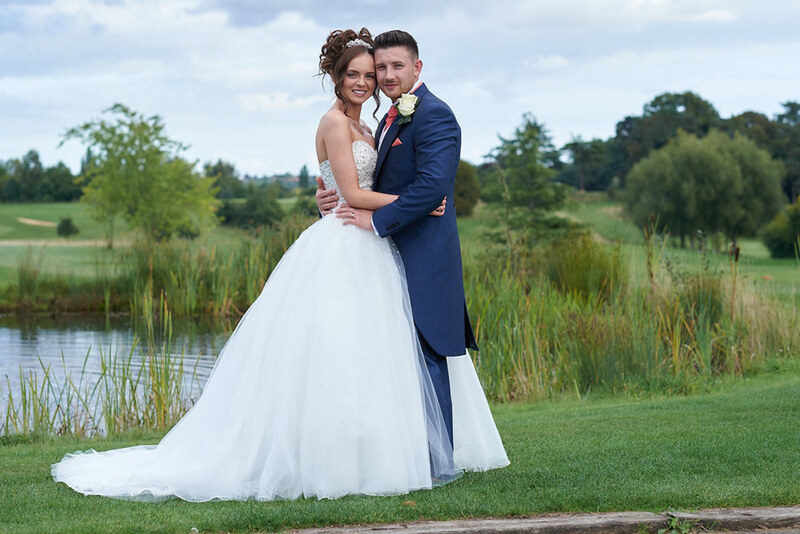 Summer and winter packages start from as little as £1950. At Ufford Park you can expect expertly trained chefs who always emphasise local, fresh and where possible, organic produce along with seasonally changing menus. With over 90 en-suite bedrooms available on site, accommodating your guests could not be easier. All bedrooms are elegantly furnished and feature modern amenities. 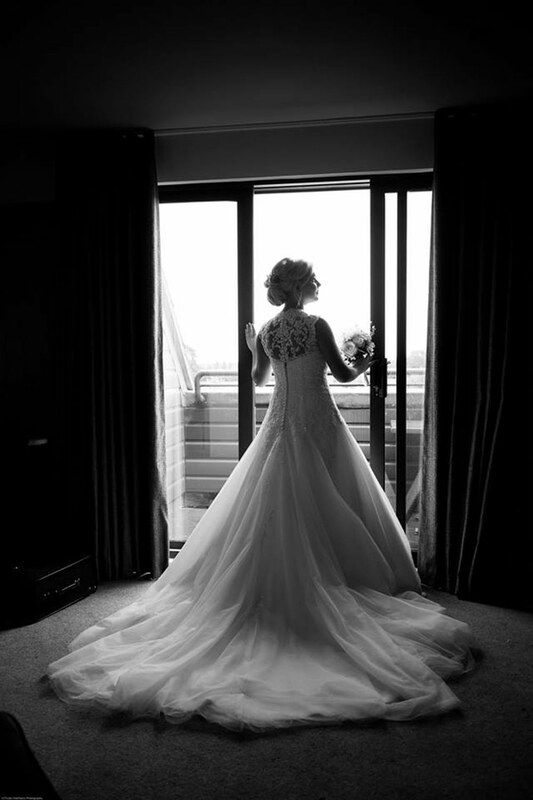 A premier room and breakfast is always available for the bride and groom. 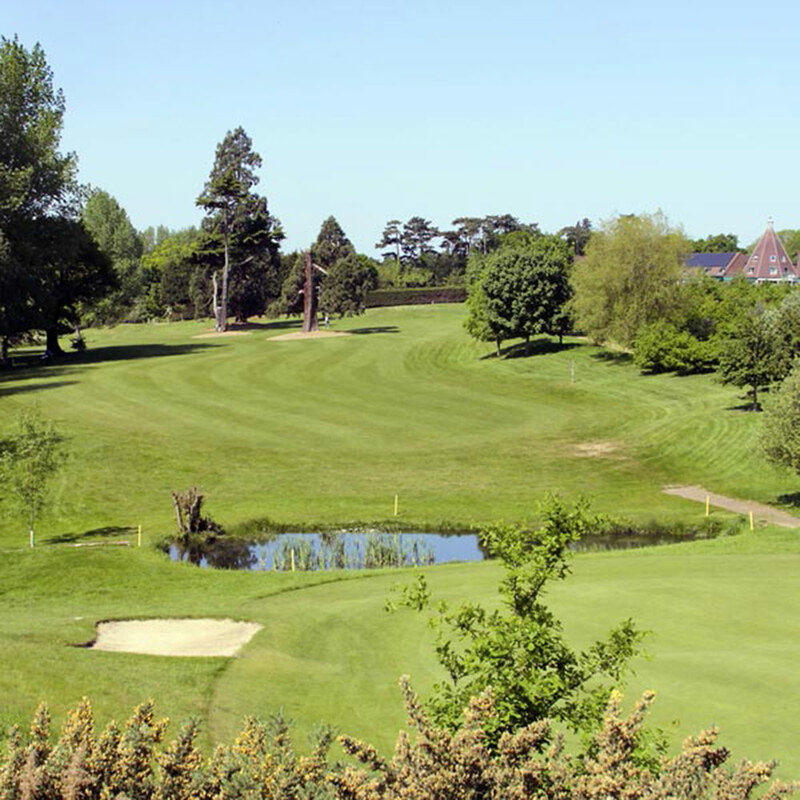 If you would like to find out more and have any questions, contact Ufford Park directly via the contact buttons below and to the side of the screen. Had our wedding day here on Saturday 27th may 2017 . Everything about our day was amazing . 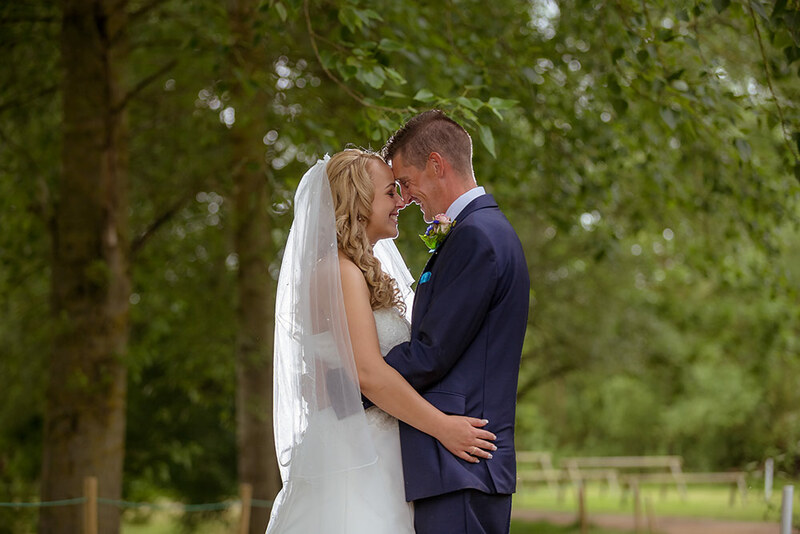 We couldn't have asked for a better venue, our day was so stress free! Kevin, in the morning getting everything ready, was amazing! He had everything under control, then came along Shannon who took over the rest of our day. I can not praise her enough. 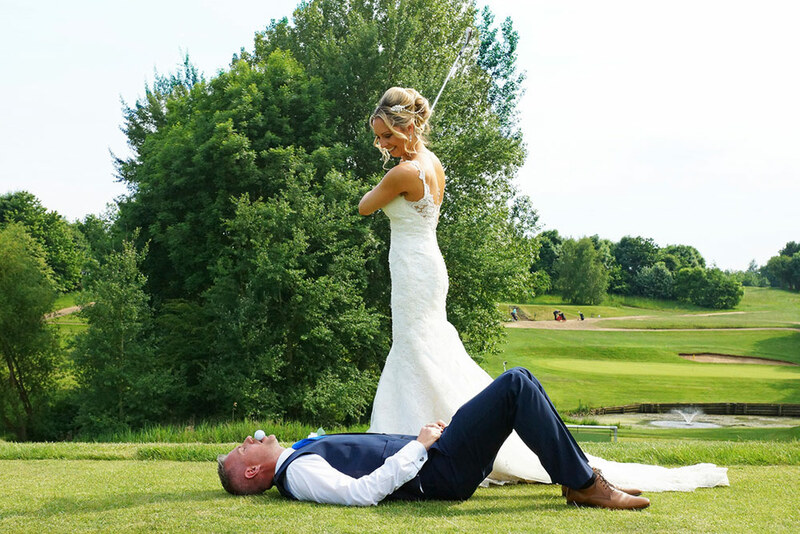 She was amazing and is a credit to Ufford Park and I really hope you know it. Thank you Shannon, you are amazing! 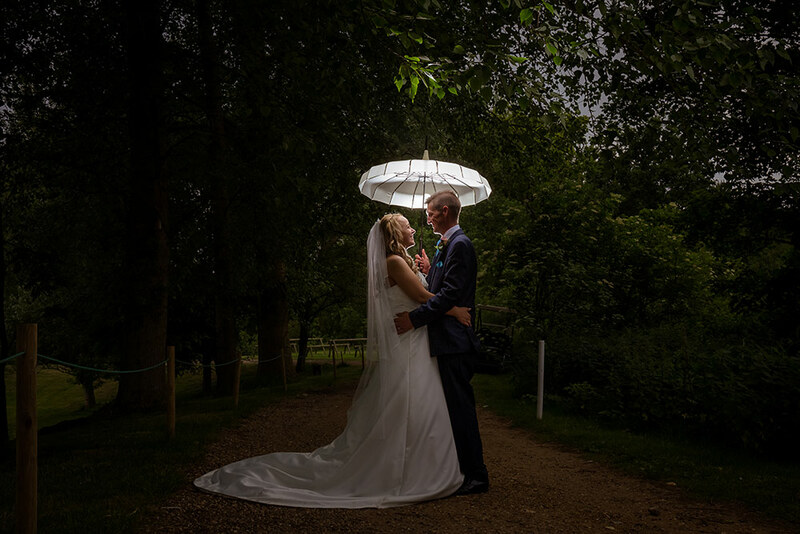 Much belated, but no less heartfelt: many thanks for all you've done to help us enjoy the most unforgettably lovely day at our wedding at Ufford Park on the 29th July - we couldn't have done it without you! 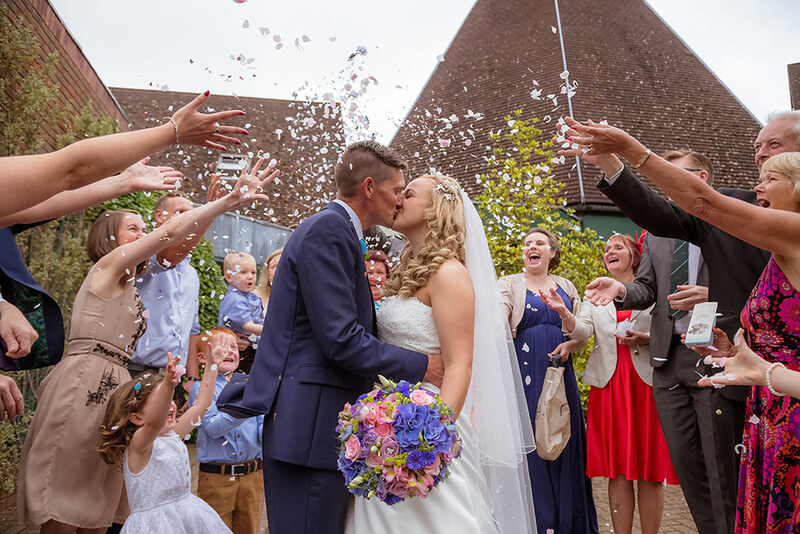 We had our wedding at Ufford Park Saturday April 15th and I have nothing but excellent words about the whole experience/package. 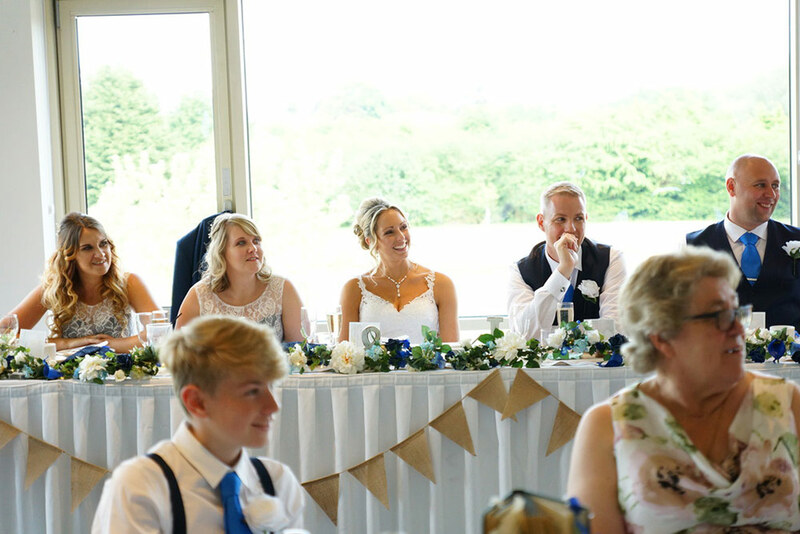 Shannon looked after my bridesmaids and I before the wedding with expertise and efficiency and once married the organisation regarding photographs, the meal and the evening party was superb. 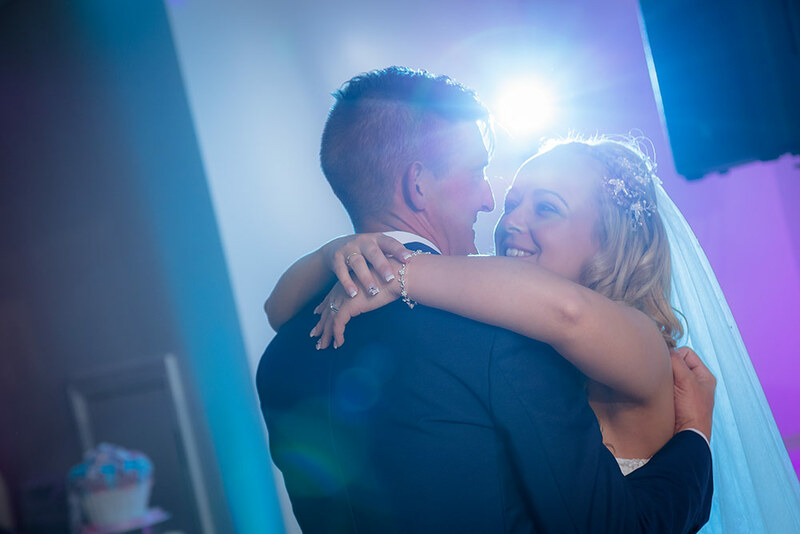 I cannot praise the staff on the day enough and Janice Green for her help and guidance in the run up to our special day. 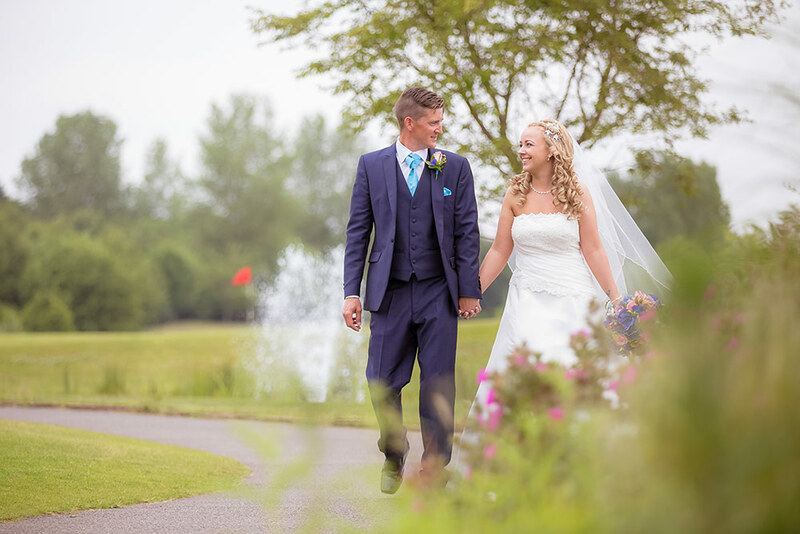 We may live close, but will be visiting Ufford Park on a more regular basis in the future. 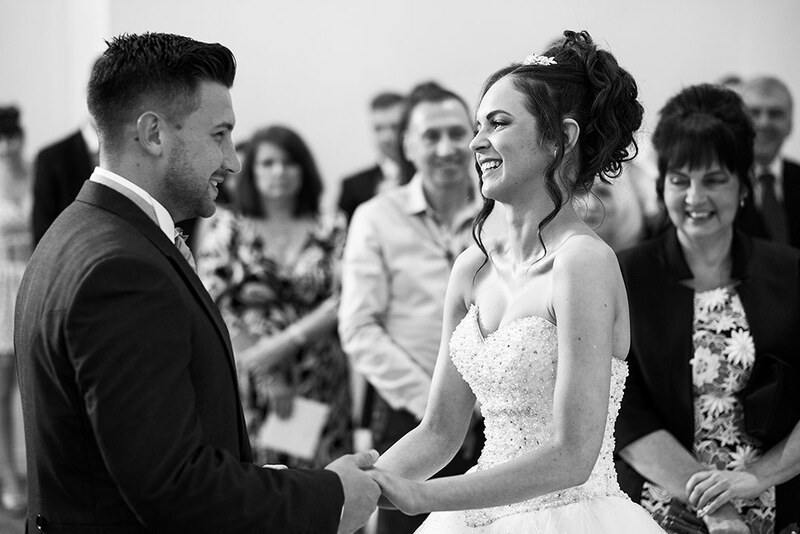 We just wanted to write and say what a fabulous job you did at Ufford Park from the moment that we first walked though the door and our first meeting with you, you made us incredibly welcome and nothing was ever too much trouble - that is to be highly commended. Let others know what you think of Ufford Park Hotel by giving a star rating and a small review.